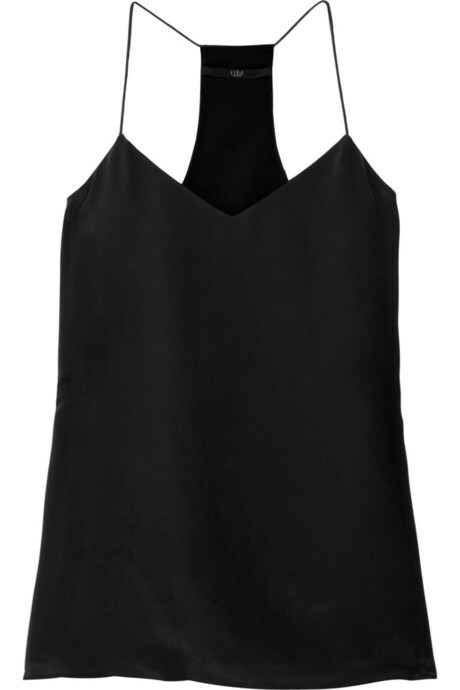 I really need one like this, this one is from http://www.net-a-porter.com ! It's a basic must have. Easy to combine and always wearable. A top like this is always good. I like your blog, and also your fashiolista page. Following you from now on! Hey, thank yoouu:) I follow you back, like your blog and fashiolista picks too. Really!